The World Cup is now a massive industry in its own right. Global sport’s most popular spectacle is watched by hundreds of millions of people, and the opportunity to host it carries substantial economic, political and also symbolic rewards. In Russia, where it took place for the first time in 2018, it also played a vital role in jumpstarting a wide range of existing modernisation plans, with a dramatic overhaul of the country’s infrastructure. Some estimates put the total cost as high as $50 billion. Managing the size and complexity of this historic event required the kind of close dialogue with leading industry specialists that only a major international b2b conference can provide. 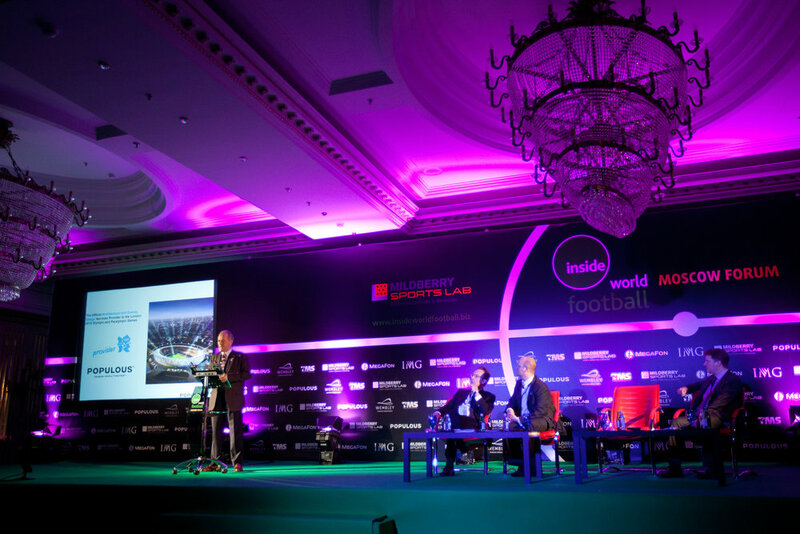 In June 2011, Eventica organised just such a conference, in cooperation with www.insideworldfootball.biz: the first ever Inside World Football Moscow Forum.